Good accountant in Wigan providing help and advice with Tax Solutions. You need to know what you should look for in a good accountant. First of all this should not be a difficult thing to find. But every business is different. This means each industry sector has its own virtues and variables. However, there are also many overlapping factors that affect every industry and every business. Likewise you may look for different things from an accountant but above all you will inevitably require the same basic core services to help you maintain efficiency. Furthermore you may be more interested in practical advice on how to manage your affairs in the most efficient manner possible. Almost necessary you will need advice that is tailored to suit your business and lifestyle requirements. You need a good accountant to help you understand how to fit running a company in to your life. Even more may be interested in making sure that they avoid costly late filing penalties. 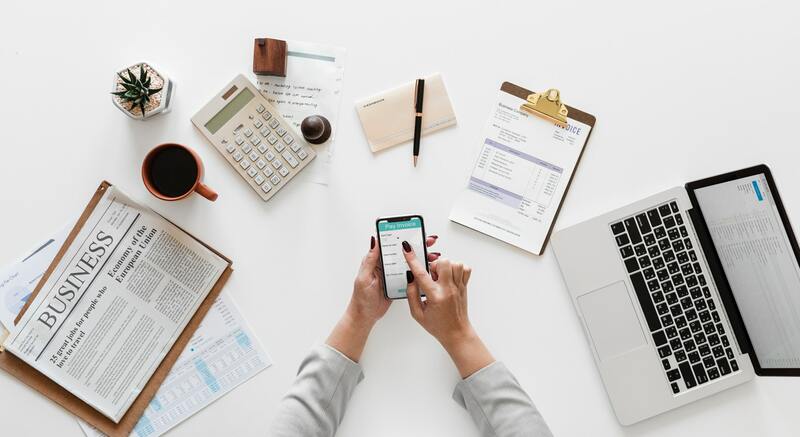 Consequently the reality is that you will probably be interested in a good accountant providing you with all of these things and even more. Hence varying needs will arise during your progression along the ladder of business. While it is possible for you to adequately manage most of these requirements through the implementation of good planning and structure. Most noteworthy you may still need help to manage the administrative aspects of your company while giving you more time to grow your business. Help you adopt a Tax efficient Structure as part of the business. Give you the best bookkeeping procedures. Taking away the Secretarial burden. No matter what size of business you have or what industry sector you operate in, Tax50 has the right Accounting Solution for you. Maybe you need a professional to help you focus on your core goals. Finally you may wish to contact a good accountant to help you and guide you. As a result of this you can phone Tax50 or you can complete the short contact form at the bottom.